This excursion into the world of the Valdivian temperate rainforest takes you into dense greenery, across lava fields and to bubbling brooks. 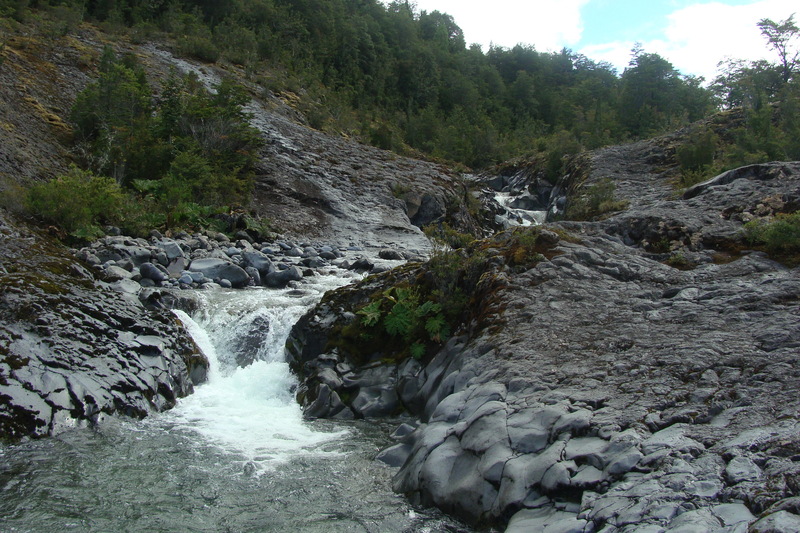 Departure to the Llanquihue Nature Park, set on the western slope of the Calbuco volcano, is early in the morning. Due to the density of the vegetation here, it would occasionally be virtually impossible to penetrate the forest without the prepared hiking paths. 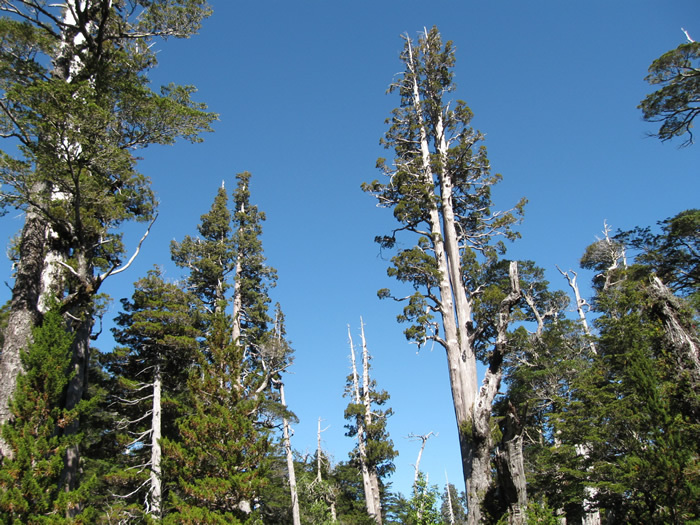 Giant ferns, edible nalcas, moss and majestic tree giants – among others, the alerce conifers – crowd close together. Their ranks are only occasionally broken by clearings made by lava flows, where streams also commonly bubble. A verdant green and an aromatic steaming forest floor accompany you during your ascent. 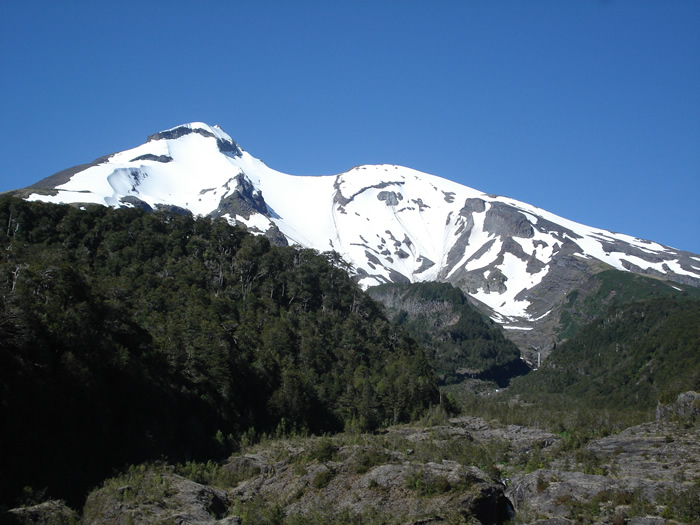 Once you arrive at the hike’s destination, you are rewarded with a beautiful view over the surrounding forests that extends all the way to the Pacific, while above all thrones the mighty summit of the Calbuco volcano.The return to Puerto Varas in the evening.